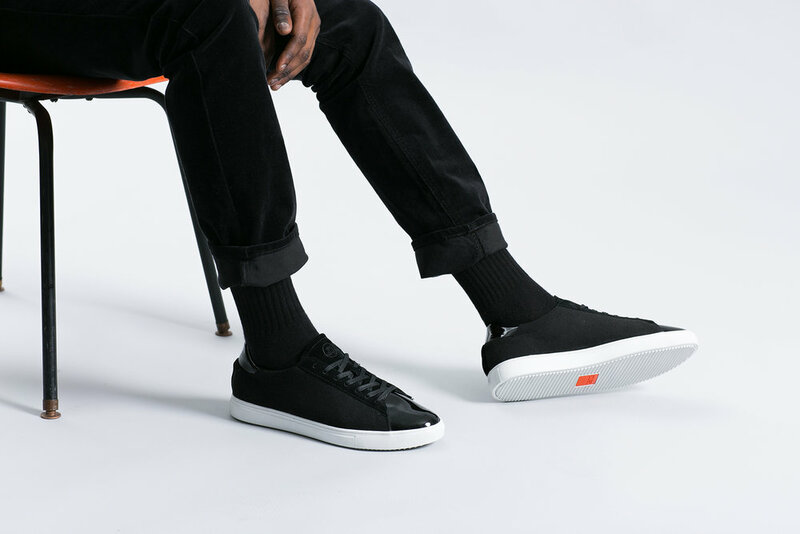 The JackThreads X Clae project orbits around the juxtaposition of winter, where a wide assortment of patterns meet for aesthetic and comfort purposes. Consisting of both the Bradley silhouette and the Strayhorn Mid, a new style made exclusively for JackThreads. Wool stands as a constant between the two styles while the Bradley highlights an infusion of patent leather which draws inspiration from the celebratory New Year’s Eve tuxedo. The Strayhorn, though, is a hybrid that blends a chukka-like upper with a sporty sole in monotone grey wool. The goal was to create a capsule that can take a guy from the office to the weekend. the bradley with its patent leather toe and heel mustache feels at home in the office and after work rendezvous. the hybrid strahorn mid is my take on a modern clean chukka boot. perfect for weekend erands and without the bulk of other sneaker boots out in the market.